Posted on April 24, 2019 at 14:22. 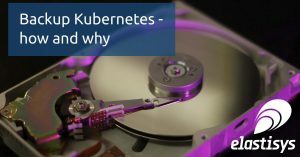 Deploying Kubernetes on a private cloud environment like VMware vSphere or OpenStack is great for developer innovation speed, security, and to ensure compliance. But be careful. Changing credentials (password) of the user that deployed the cluster may have unexpected consequences! Posted on April 12, 2019 at 08:49. GKE, Google Container Engine, is an easy way of getting started with a managed Kubernetes service. 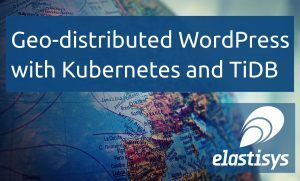 In this post, we show how to get started from scratch and wind up with a cluster that is provisioned using Terraform. Defining your infrastructure in Terraform means that you can easily create a replica of your GKE environment. This is useful for e.g. a staging environment or to recover from a disaster. Let’s get started!